Biltmore Park Homes for sale in Asheville NC. 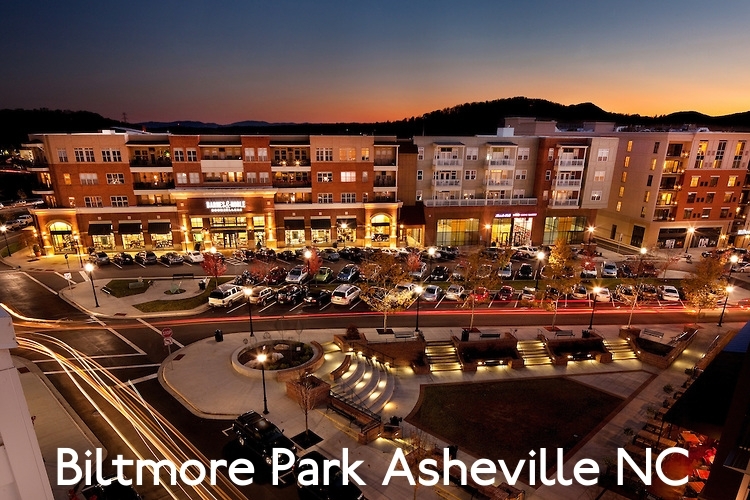 Located 15 minutes from Asheville, Biltmore Park provides an abundance of amenities minutes away from residential homes. Brand new listings are added below by the minute so bookmark this page.